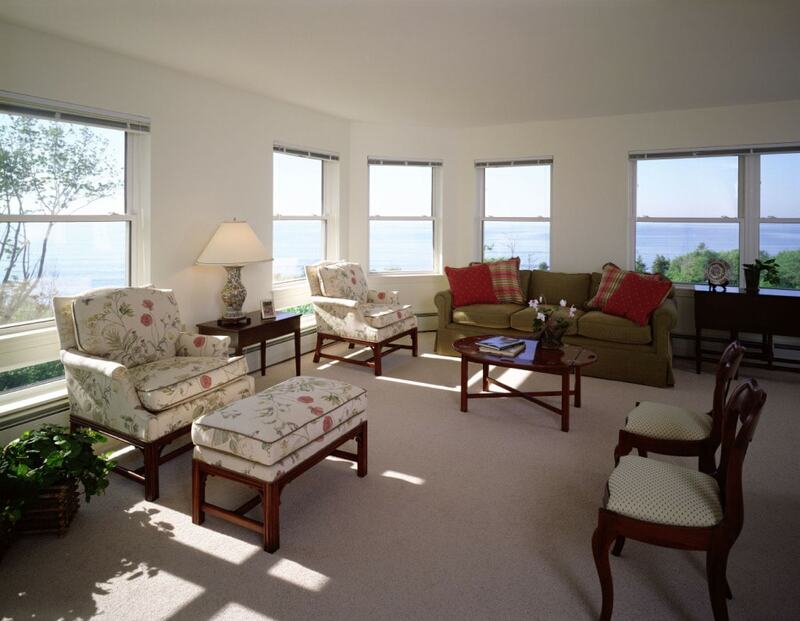 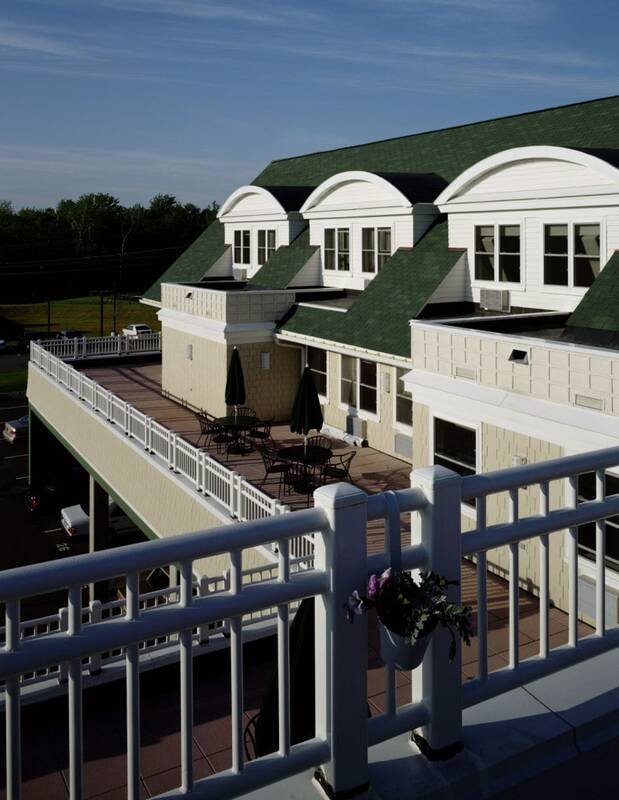 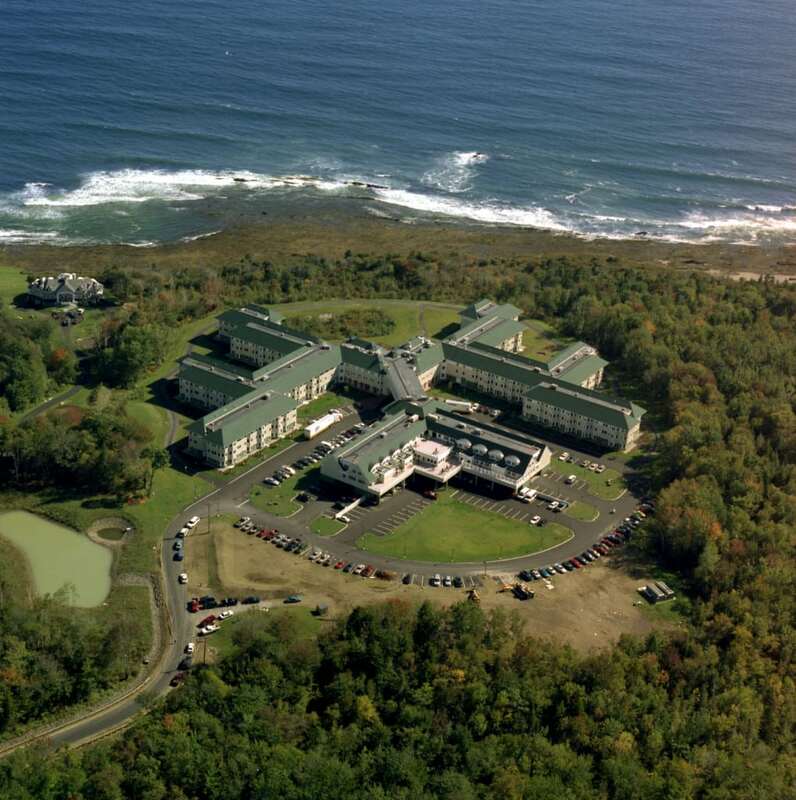 Set on approximately 130 acres of land formerly owned by the renowned American painter, Winslow Homer, Piper Shores is located in Scarborough, Maine and offers its residents breathtaking views of the rugged Maine coastline. 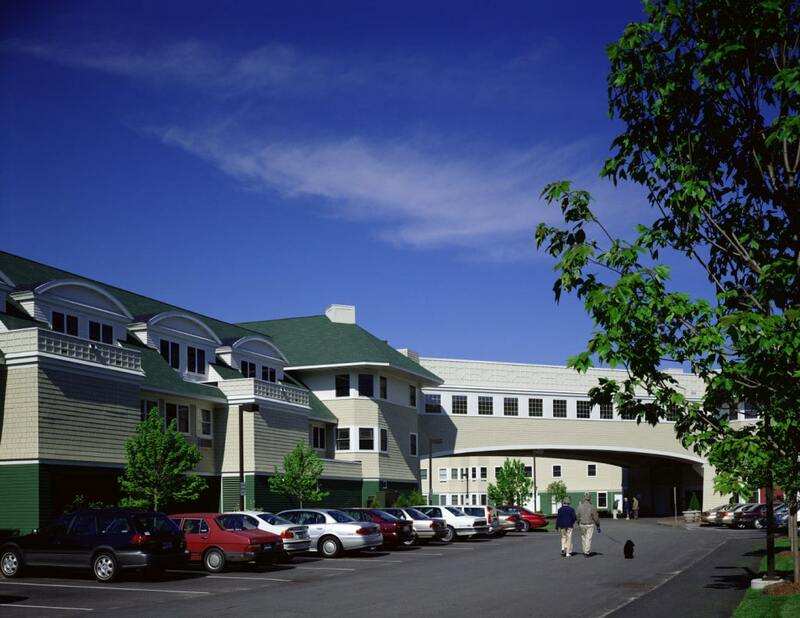 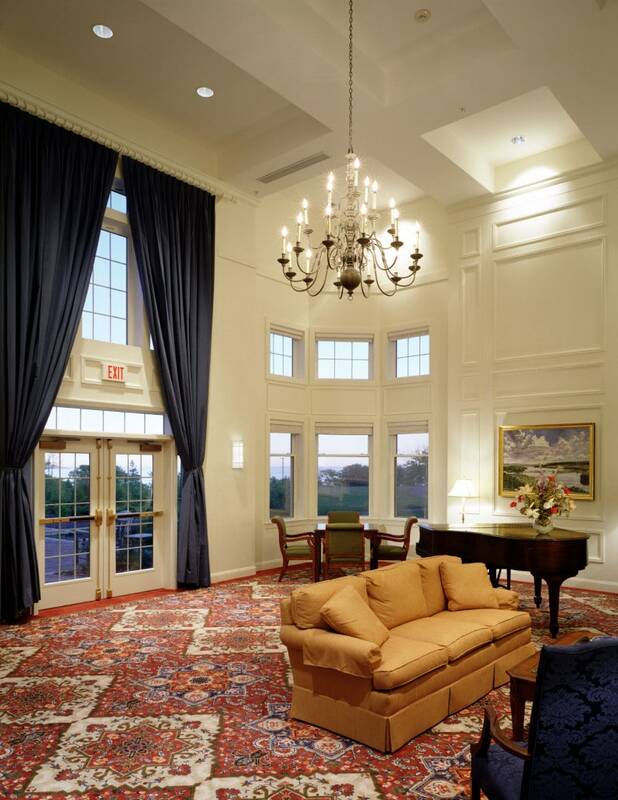 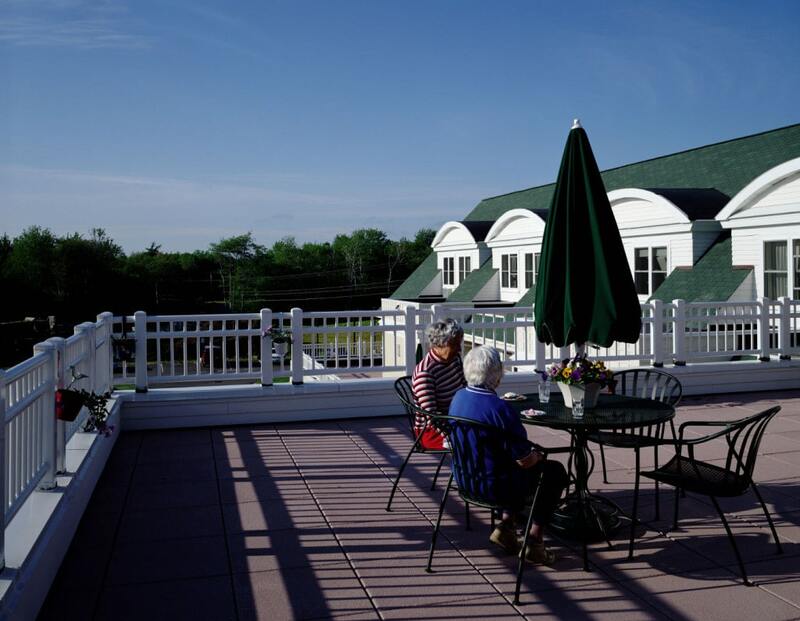 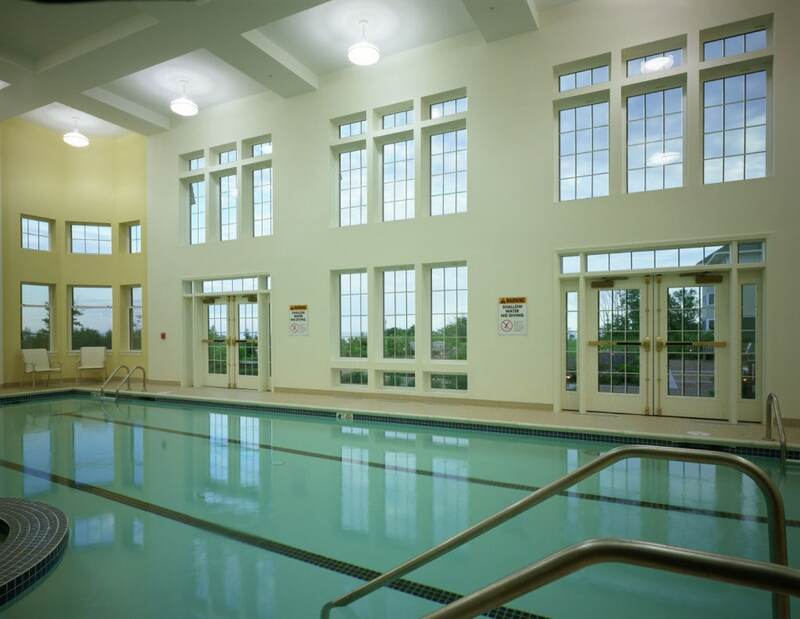 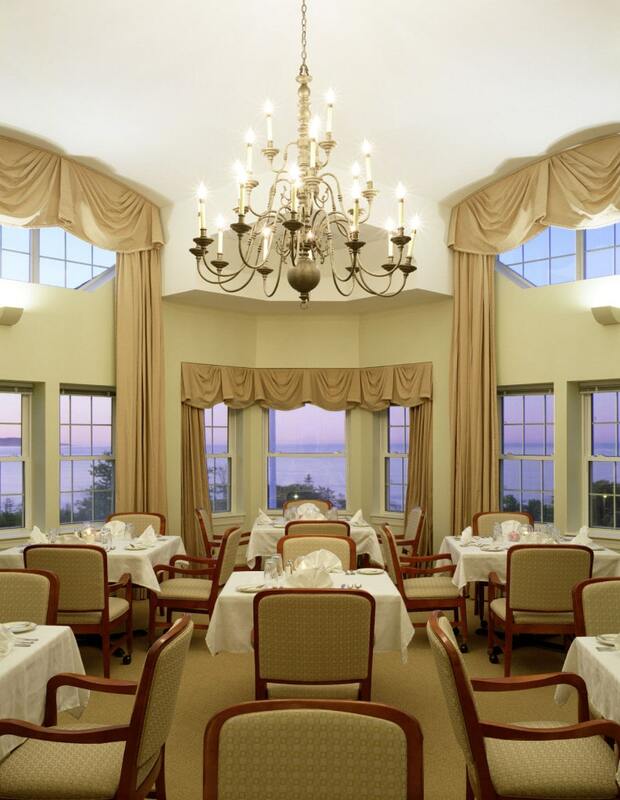 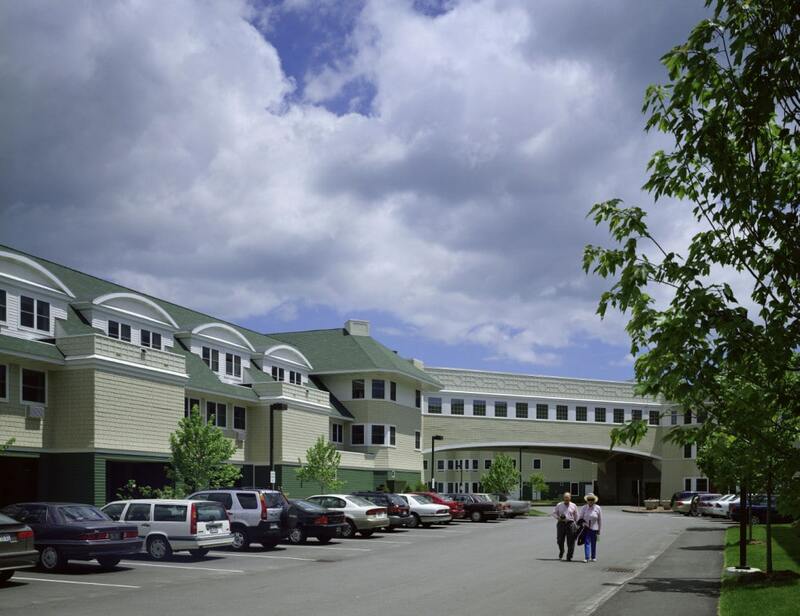 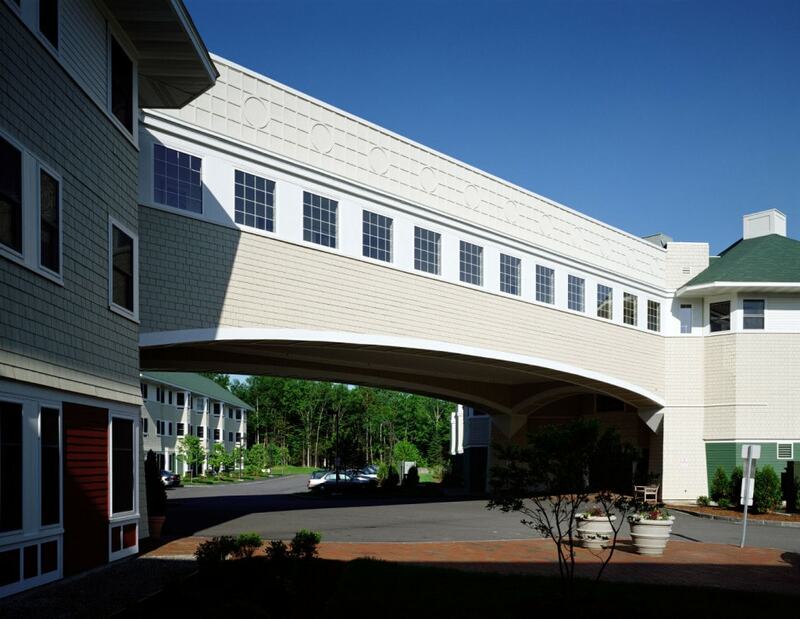 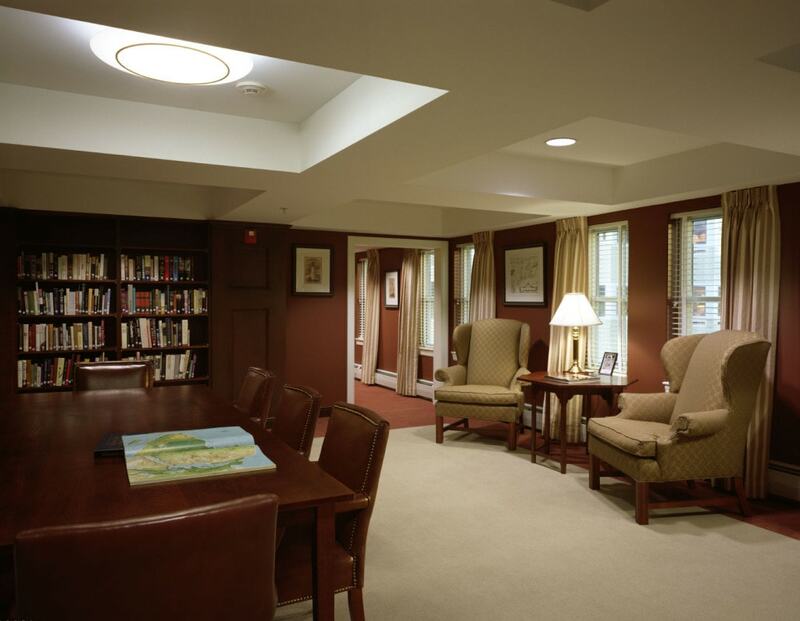 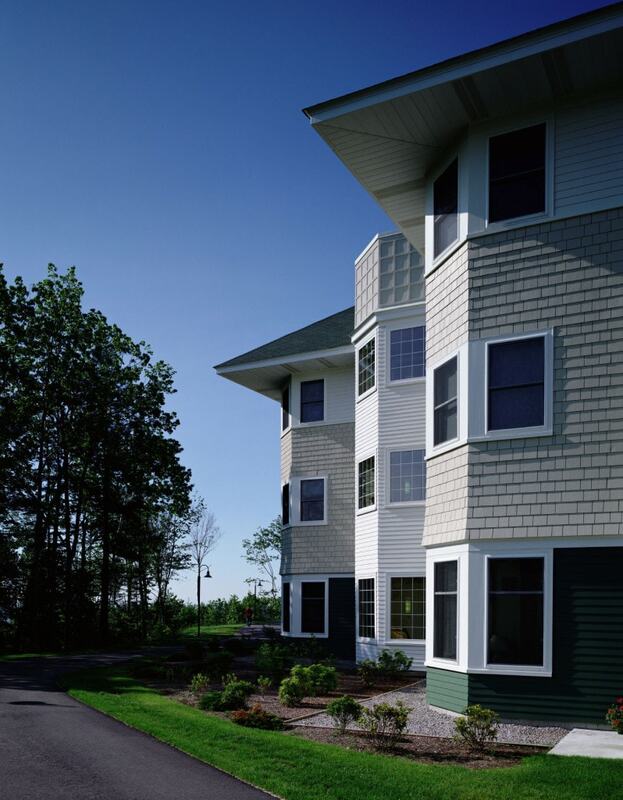 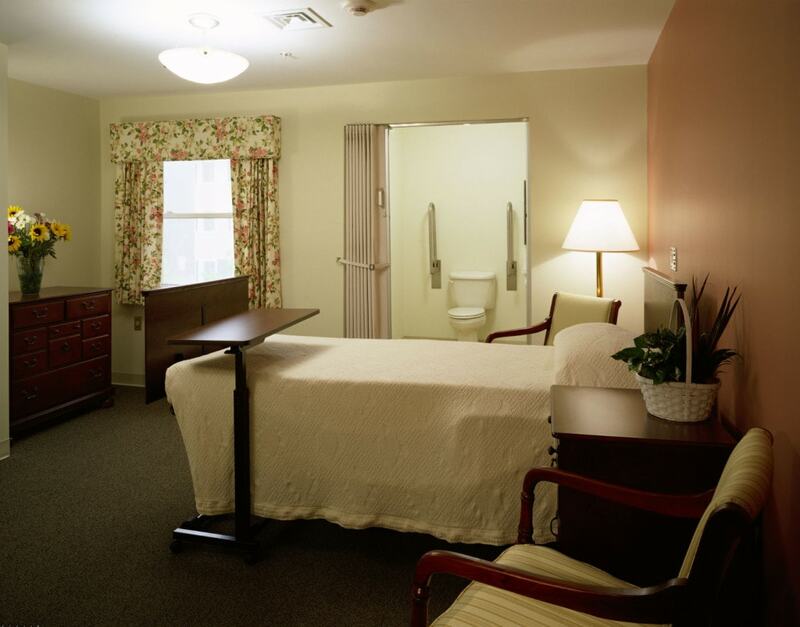 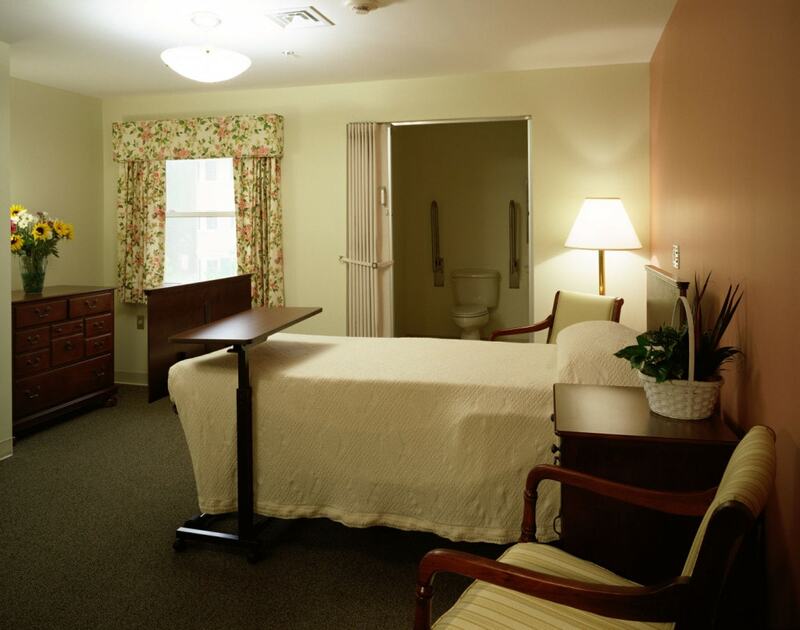 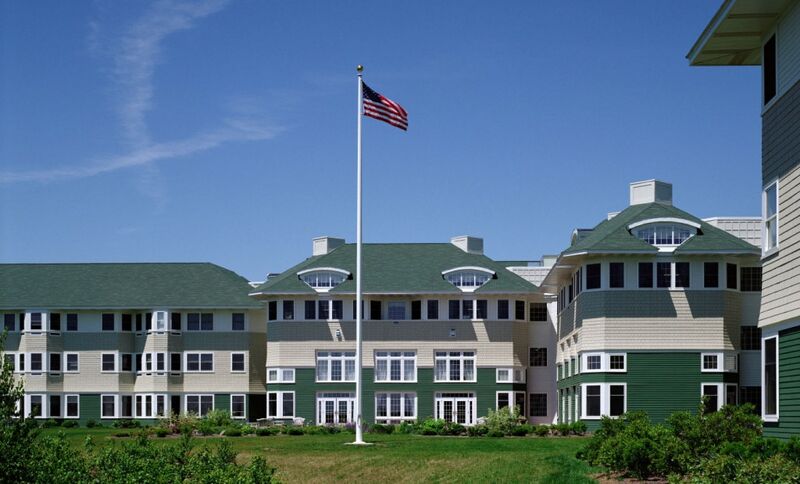 Piper Shores is the first life care facility and largest retirement community in the state of Maine. 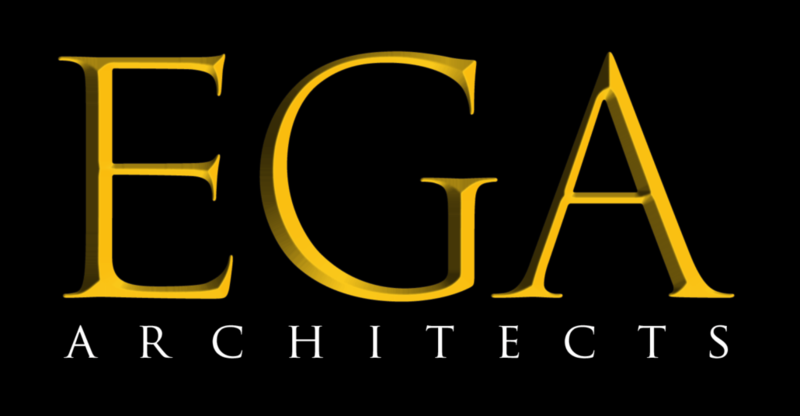 EGA’s thoughtful design allows over 70% of units a spectacular ocean view. 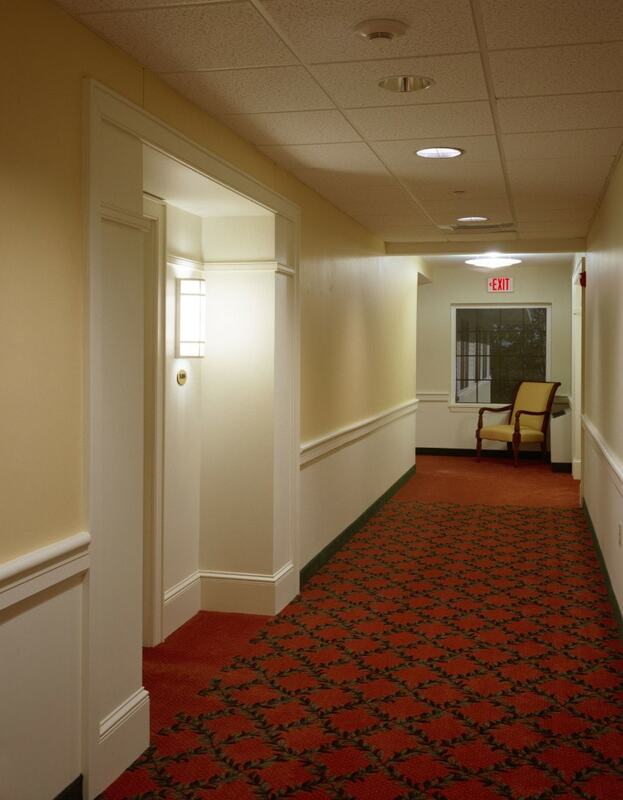 Project features such as short corridors, multiple outside views and small, intimate courtyards soften the institutional aspects of the community and provide a comforting, residential environment. 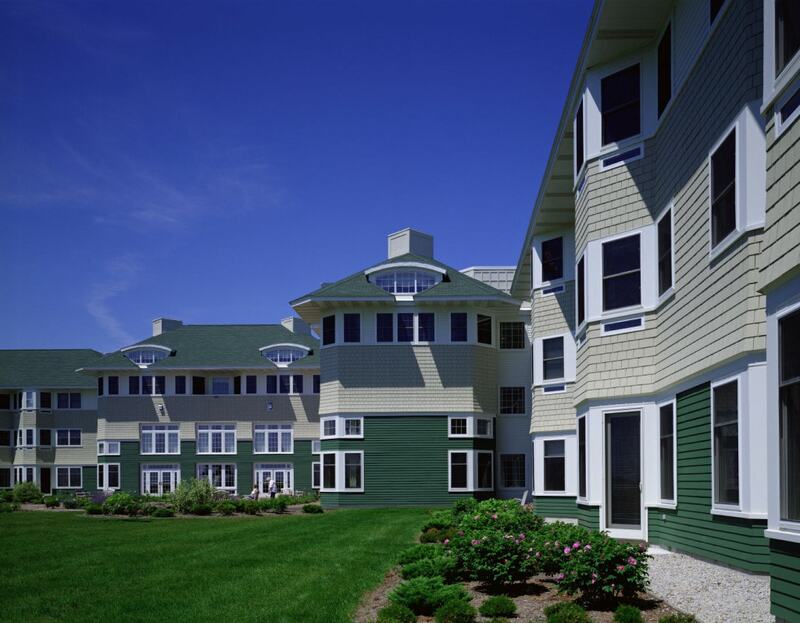 Taking its architectural cues from Maine’s nineteenth-century seaside resorts, Piper Shores’ bow windows, shingle siding and eyebrow windows reflect a historic feel while using state-of-the-art materials to combat rugged weather conditions. 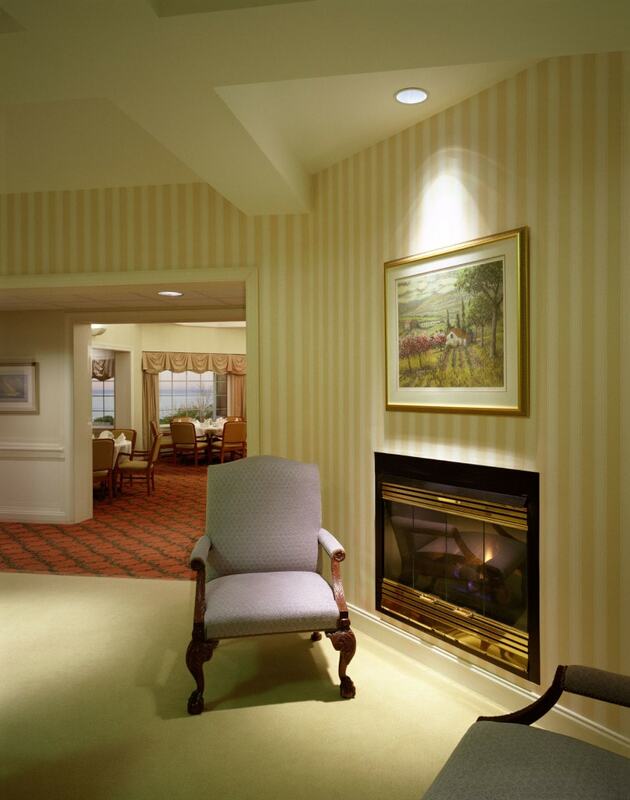 Phase 1, completed in 2001, consists of 160 independent living, 20 assisted living and 32 long term care units. 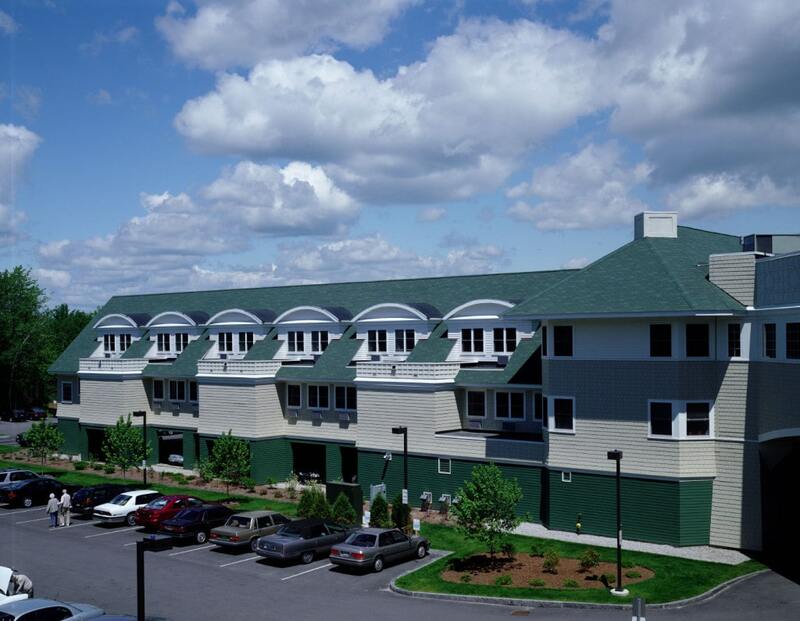 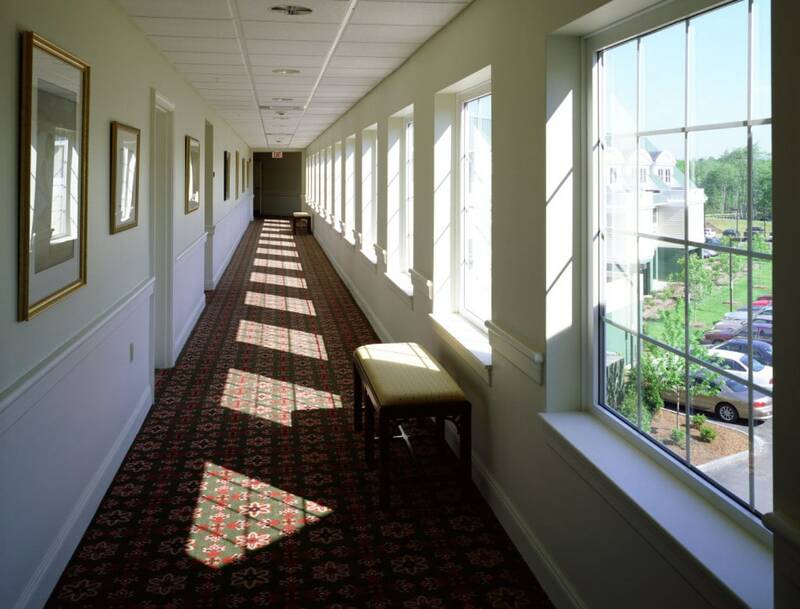 Phase 2, completed in 2003, added 40 independent living cottages and Phase 3, consists of 2 additional assisted living units and 8 long term care units.